I was raised in Seattle, but moved to Kent in 1996 when I married my husband Merle. About a 30-45 minute drive from my bustling hometown, I now love South King County, a wonderful community known for its good schools, rich culture, diversity and economic opportunities. Named by Seattle Met magazine as one of the best places to live in the Seattle area, Kent is still a hidden treasure to some. Located about 20 miles from Seattle to the north and 20 miles from Tacoma to the south, Kent is perfectly located to get in and around the greater Seattle metropolitan area by plane, train, bus or car. 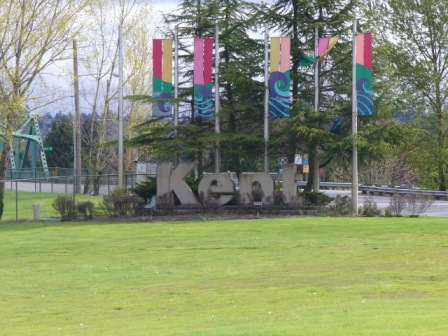 The City of Kent is about 29 square miles in size which is divided into three major areas: East Hill, West Hill and the Kent Valley. Most Kent homes are on the East Hill and West Hill, while the valley is made up of mostly industry, warehousing and distribution centers. In fact, Kent, Washington is the fourth largest warehousing and distribution center in the entire country! Downtown Kent is located on the east side of the Kent Valley. Our city is home to companies like Boeing, Amazon, Oberto Sausage Company and Blue Origin. We also have a great Historic Downtown Kent, Kent Station for shopping, dining and entertainment, and next to Kent Station is a transit hub, perfect for catching the Sounder to see a Mariners or Seahawks game, commuting to and from work, a King County transit bus or the Amtrak. I could list dozens of reasons why we like it in Kent – schools, parks and trails, shopping, restaurants, sports, entertainment, views of Mount Rainier – but you should see Kent, the sixth largest city in Washington, and decide for yourself. Of course, if you have specific questions about Kent, or want to tour Kent homes for sale, let me know. I’d be happy to show you around! 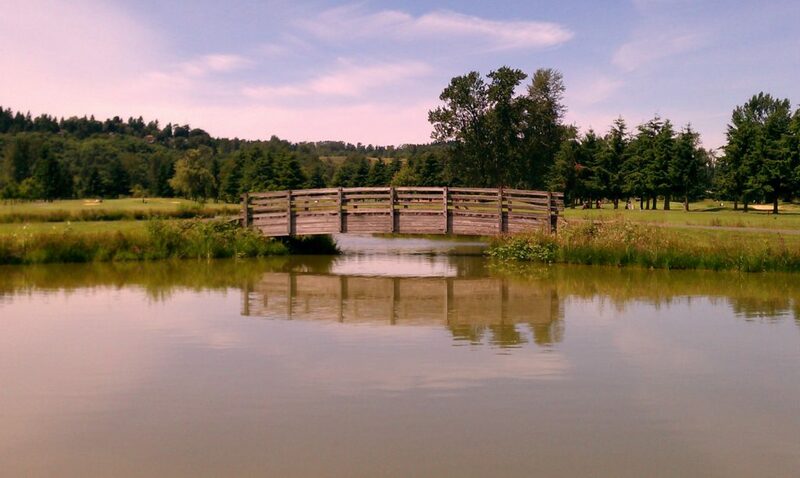 You can also check out my Top 10 Reasons to Move to Kent, Washington.